The Level 3 Award in Supporting Individuals with Learning Disabilities is designed to help learners equip themselves with the skills and knowledge to work with children and adults with learning disabilities. The course is suitable for beginners or individuals already employed that requires them to interact with people with disabilities. The course will primarily focus on promoting communication in health, supporting families who have children with disabilities and supporting adults with learning disabilities. 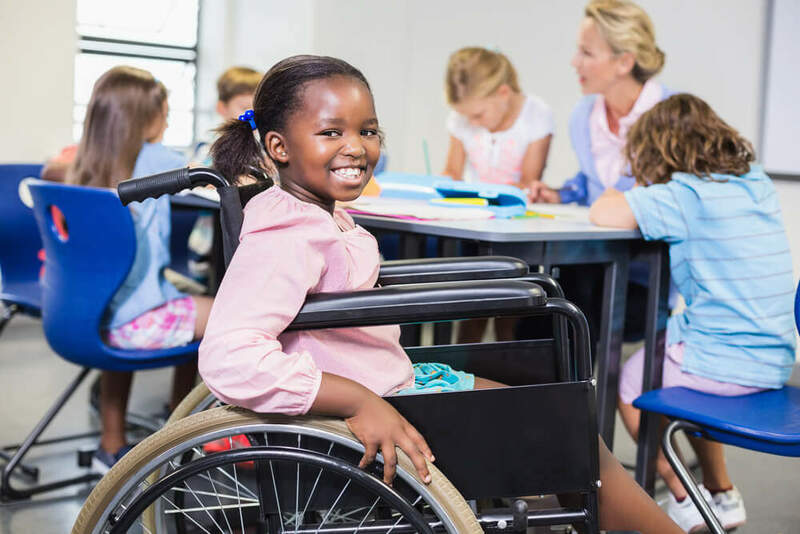 The course will introduce individuals to key topics such as legislation and policies of supporting individuals with learning disabilities, learn that individuals with disabilities have the same rights and understand the steps involved to move from childhood to adulthood. Learn how to implement a positive behavioural support system in environments that support individuals with learning disabilities. The Level 3 Award in Supporting Individuals with Learning Disabilities will give individuals access on enabling them to acquire person-centered approach and to expand their professional practice. It is a great learning course for individuals who want to understand the concept behind preparing for work in this field and want to enhance their skills and knowledge of their job role. Learn the role and responsibilities of a Care Worker and how to perform the job role effectively. Understand that people with disabilities have the same right as everyone else. Understand the transition in moving from childhood to adulthood. Learn how mental well-being and mental health can affect a person’s life span. Learn to apply the best practices in an environment that supports individuals with learning disabilities. It is recommended that learners are working, volunteering or on practical placement to be able to show competence in both knowledge and skills. In order to complete the Level 3 Award in in Health and Social Care successfully and gain your professional qualification, all students will be internally assessed using a range of assessment methods. This could include a portfolio of evidence, written assignments or a task. Additionally, £159 is charged for your assessment and certificate. You need to pay this when you are submitting your assessments only (It is not required to pay initially when you are registering). This payment can be paid in installments when you are submitting your assessments. Those who successfully complete the course will be awarded the Level 3 Award in in Health and Social Care Certificate. It will make you valuable to employers, and your motivation at gaining new skills will be recognised. Once you successfully complete the Level 3 Award in in Health and Social Care you will gain an accredited qualification which will allow you to progress further in your study in the same field. The qualification will support you in your current employment. The average UK salary per annum is according to https://www.payscale.com. The qualification is suitable for individuals who want to work under the direction of a teacher.